For the week of August 24th, 2017 rates for Freddie Mac Loans have gone down to 3.86 precent. The lowest rates in 2017 yet still higher than this same time last year, at 3.43 percent. While we can’t quantify the impacts, commentators have noted that opioid use is having some negative effect on production. One source estimated that 15 percent of construction workers engaged in illicit drug use [pdf] and subcontractors report that a significant share of job applicants fail their drug test. Over the last three decades, land-use regulations have become more burdensome in the U.S., making developable land costlier. 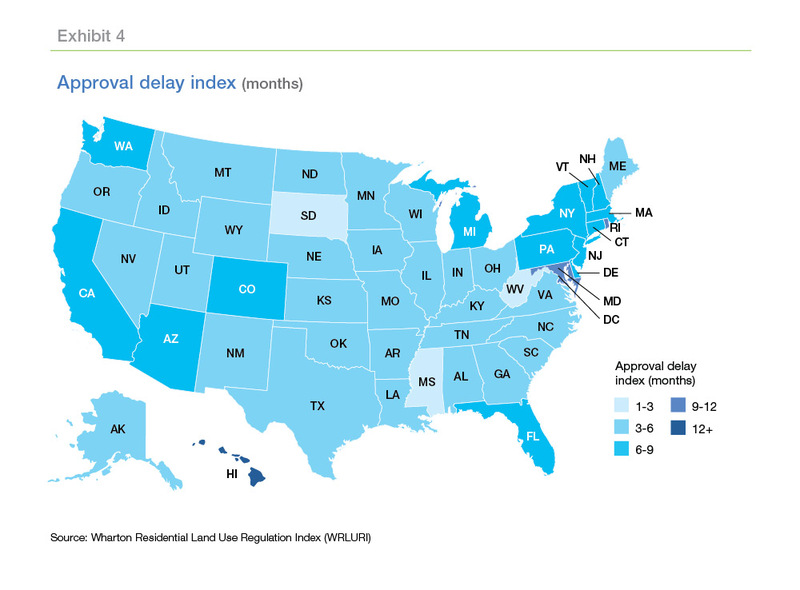 As an example, in areas with strict land-use regulation, builders face long delays in obtaining permit approvals (Exhibit 4). In New Orleans, where regulation is relatively lenient, permit approval is received in 3.5 months on average. In Honolulu, where regulations are particularly strict, permit approval takes around 17 months on average. 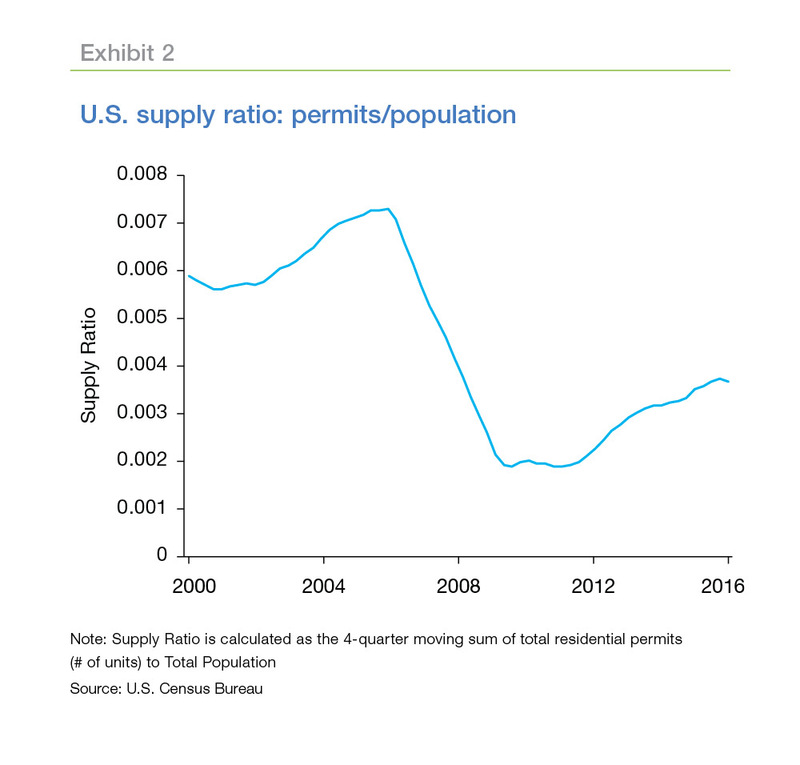 The 2016 White House Report [pdf] on land use regulation argues that lengthy approval processes have reduced the ability to respond to growing housing demand in many markets. In cities like San Francisco, the scarcity of buildable land compounds the impact of land use regulations. And, in fact, cities where bodies of water and steep grades significantly reduce the supply of land tend to have stricter-than-average [pdf] land-use regulations. 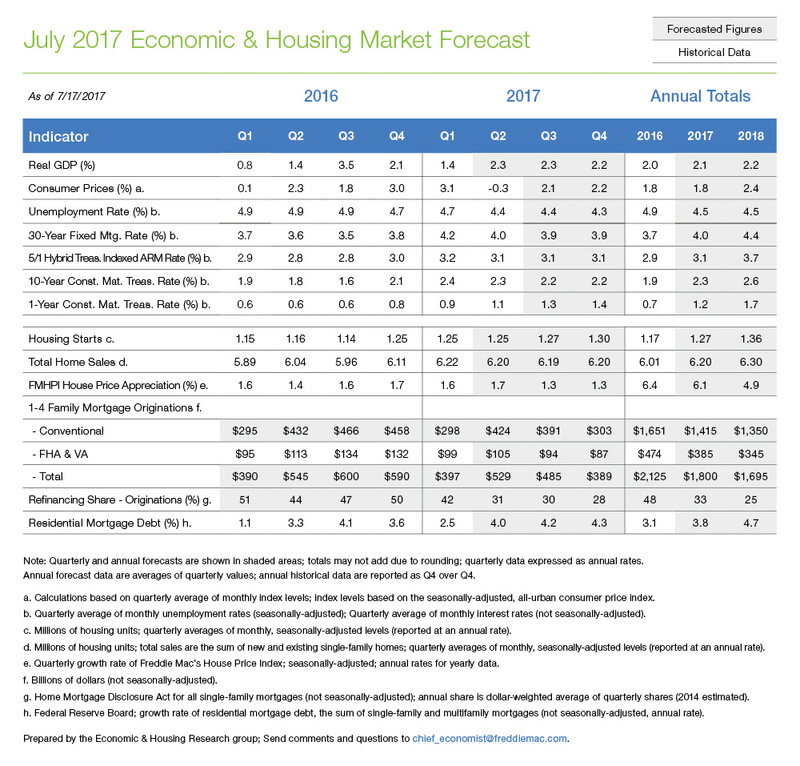 Opinions, estimates, forecasts and other views contained in this document are those of Freddie Mac’s Economic & Housing Research group, do not necessarily represent the views of Freddie Mac or its management, should not be construed as indicating Freddie Mac’s business prospects or expected results, and are subject to change without notice. Although the Economic & Housing Research group attempts to provide reliable, useful information, it does not guarantee that the information is accurate, current or suitable for any particular purpose. The information is therefore provided on an “as is” basis, with no warranties of any kind whatsoever. Information from this document may be used with proper attribution. Alteration of this document is strictly prohibited. 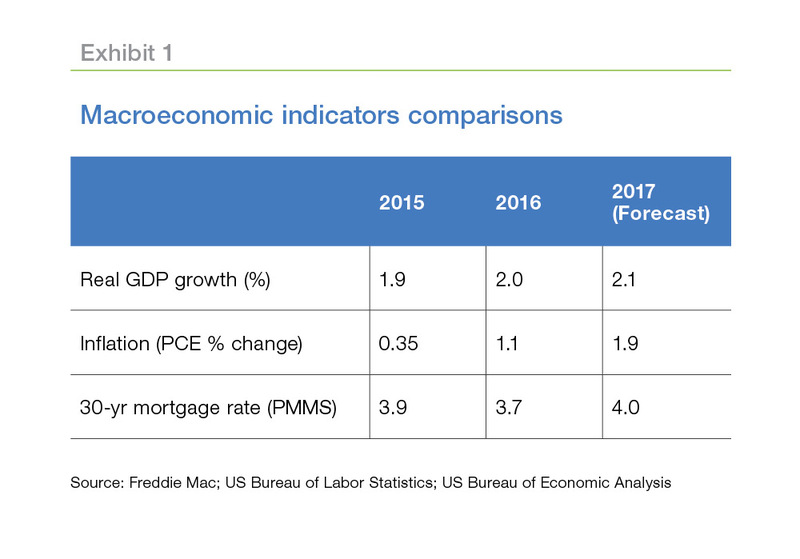 ©2017 by Freddie Mac. 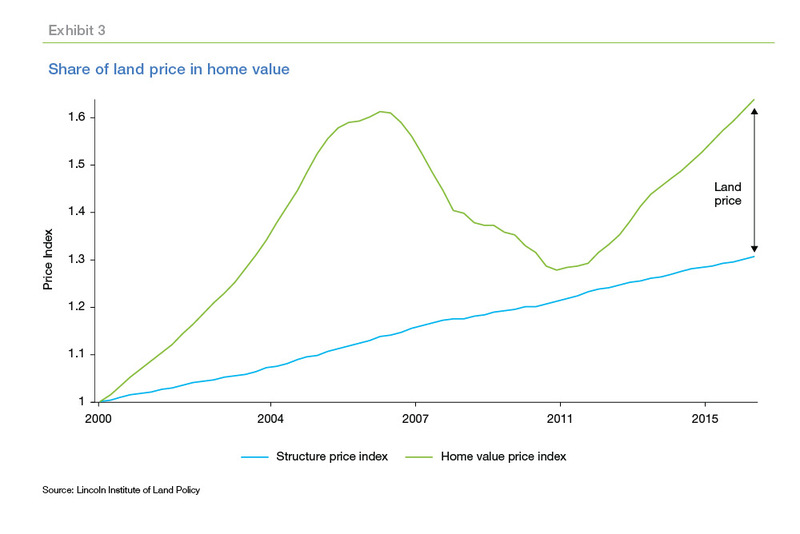 Source: What is Causing the Lean Inventory of Houses?